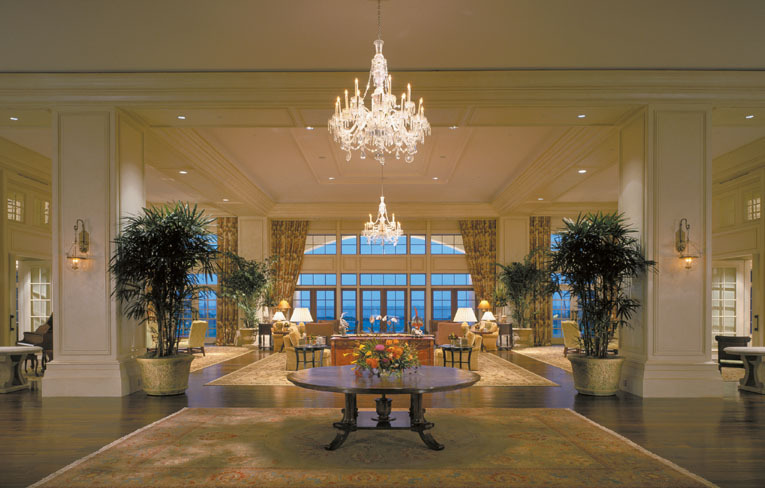 North America more in "Kiawah Island"
The nearby cobblestone streets of historic downtown Charleston Kiawah Island Golf Resort provides an unforgettable coastal setting for meetings, conferences and special events. 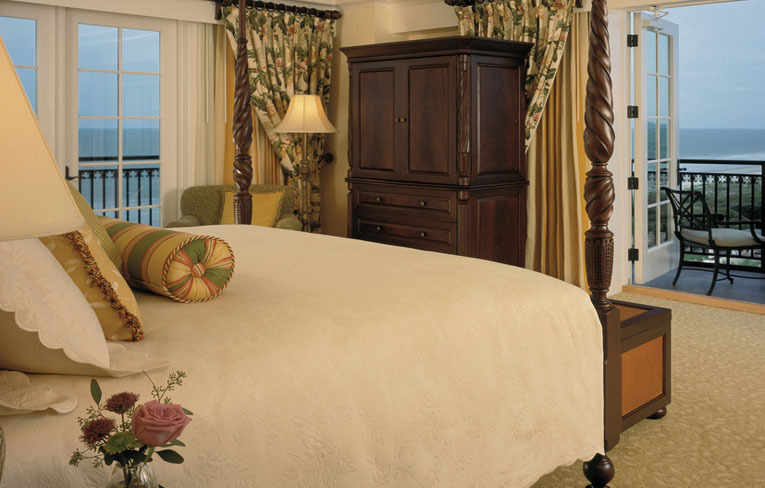 Time stands still as you heed the soft call of the ocean waves and tinkling garden chimes as you sink into your spa experience and awaken to serenity. Hit the green for unmatched play on any one of five championship golf courses designed by Pete Dye, Jack Nicklaus, Tom Fazio, Gary Player and Clyde Johnston. Lunchtime may find you enjoying a casual poolside meal or dining on a sunny terrace overlooking the sea.You can even order a delicious meal to enjoy in your resort villa or private room. 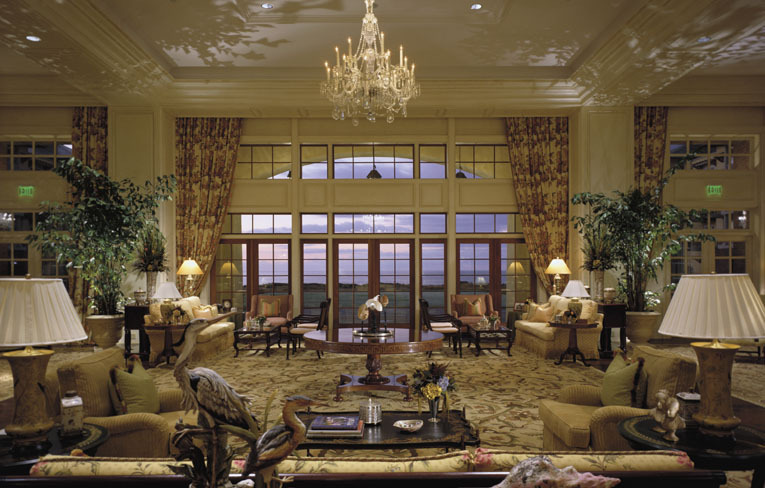 Kiawah Island Golf Resort is home to a fascinating array of wild creatures with a diverse ecosystem. 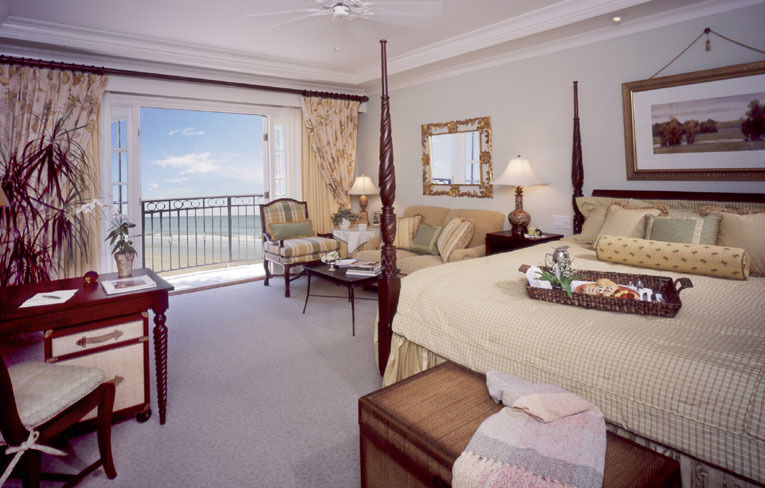 The resort's recreation programs are, quite simply, unsurpassed. For those who wish to immerse themselves in water, there are pools, kayaking and, of course the Atlantic Ocean. For those that want to explore by land, bicycles and miles of trails are available. 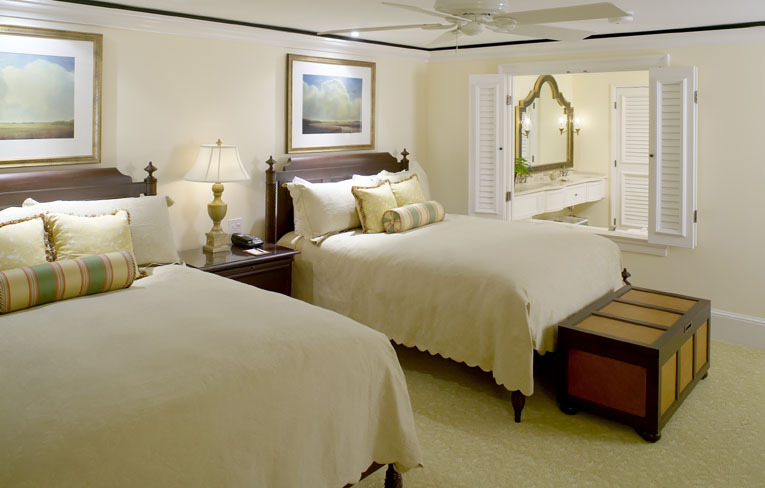 Whether you are looking for a family beach vacation spot, a relaxing private vacation rental home, or an island family villa, Kiawah Island Golf Resort has an extraordinary property waiting for you. 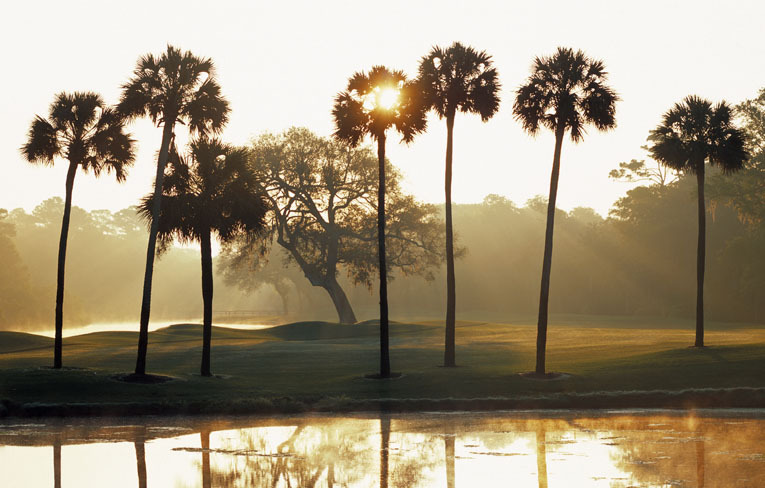 Located on a beautiful barrier island just a few miles from historic Charleston, South Carolina lies Kiawah Island Golf Resort, the Official Golf & Tennis Resort at Kiawah Island. A beautiful, natural backdrop and a variety of activities makes this resort full of endless possibilities. 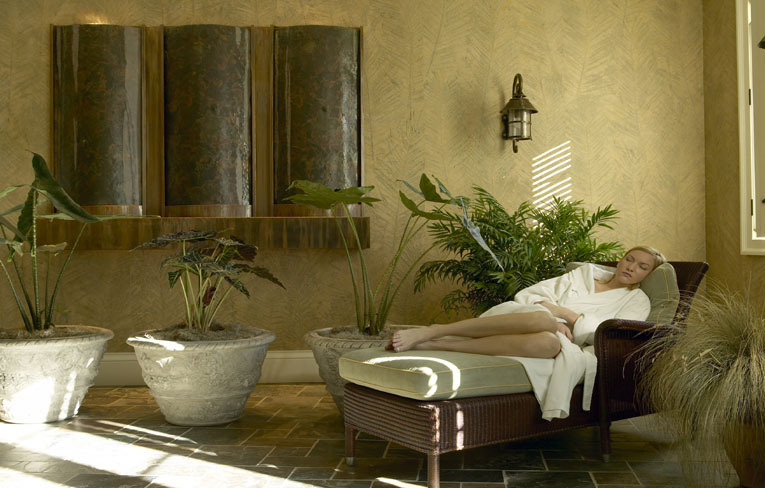 This South Carolina Spa's charming setting, combined with traditional Southern hospitality, is reflected in the Lowcountry offerings derived from botanical extracts, nourishing seaweed, mineral-rich mud and natural enzymes. 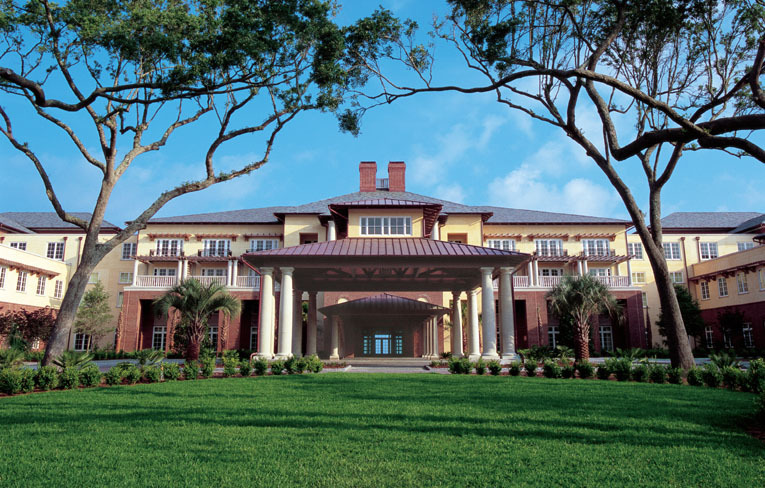 Kiawah's vast coastline and lush greenery were the inspiration behind several of the signature treatments. 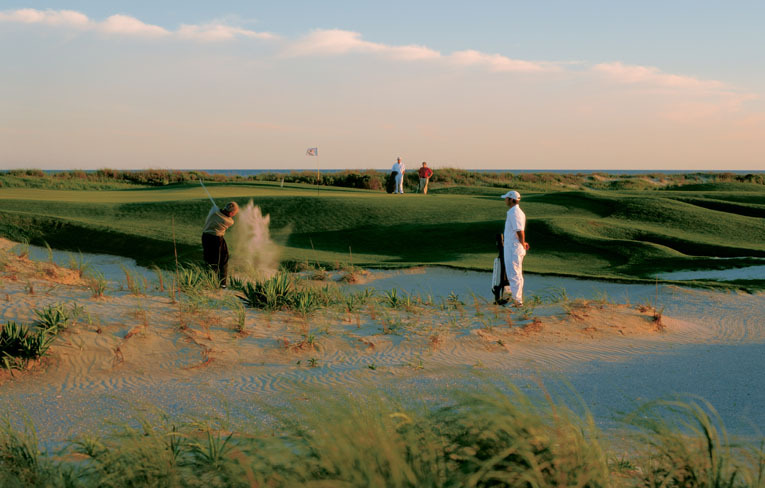 Kiawah Island Golf Resort offers challenging golf courses and hotel vacation packages that are unmatched set in a beautiful natural setting near historic Charleston, South Carolina. Equally appealing, the villa and golf vacations provide legendary golf traditions flavored with the spirit of world-class competition. Stunning, Southern-style architecture and decor make this a picture-perfect location for weddings, conferences, romantic weekend getaways, celebrations, and more. 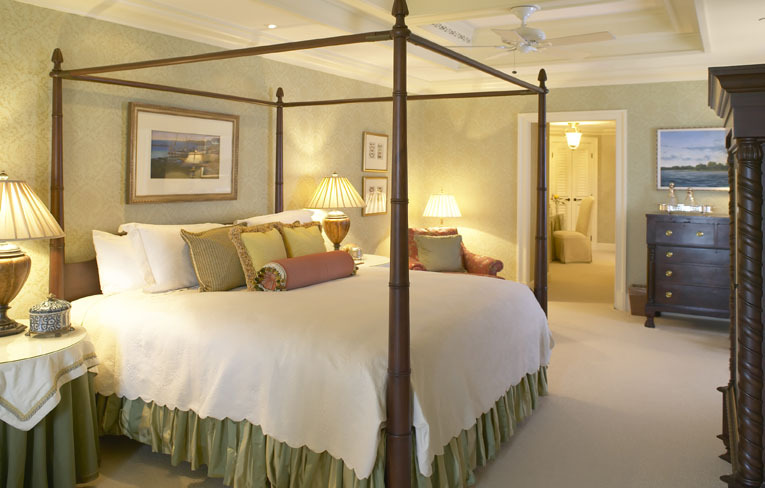 Far from the maddening crowd on a secluded barrier island untouched by commercialism, Kiawah Island is blessed with wide stretches of pristine beach and ancient moss-draped oaks. It offers the perfect secluded setting for effective business meetings.